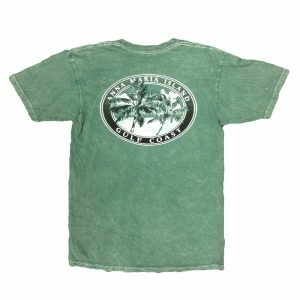 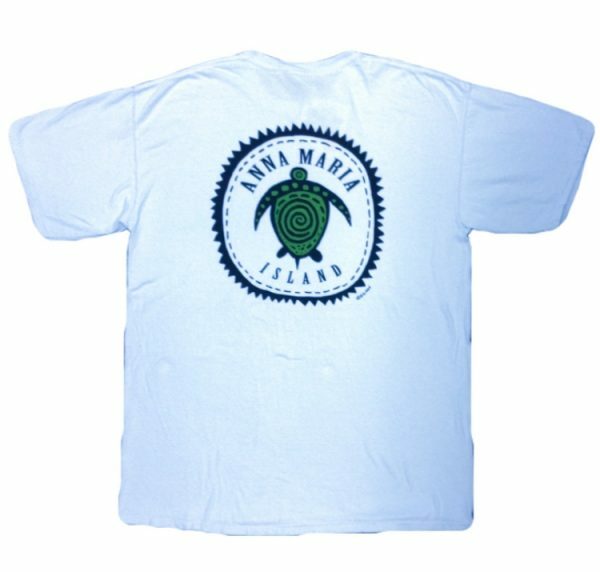 Anna Maria Island Turtle Tshirt designed by Big He’d T-Shirt. 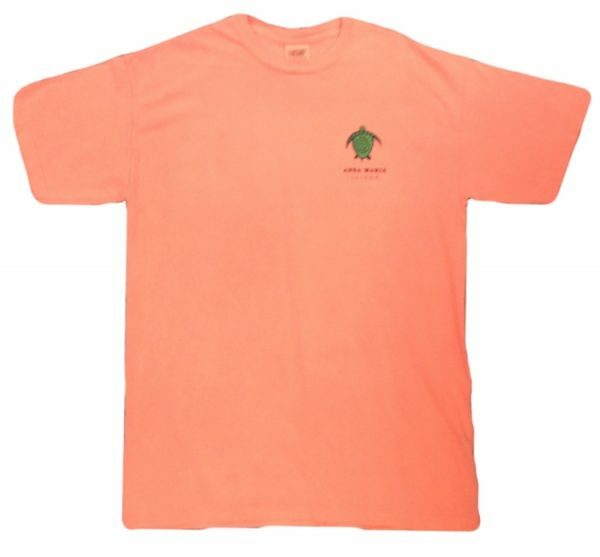 100% pre-shrunk cotton. Sizes readily available are listed, but you may inquire about additional sizes. Unisex cut. 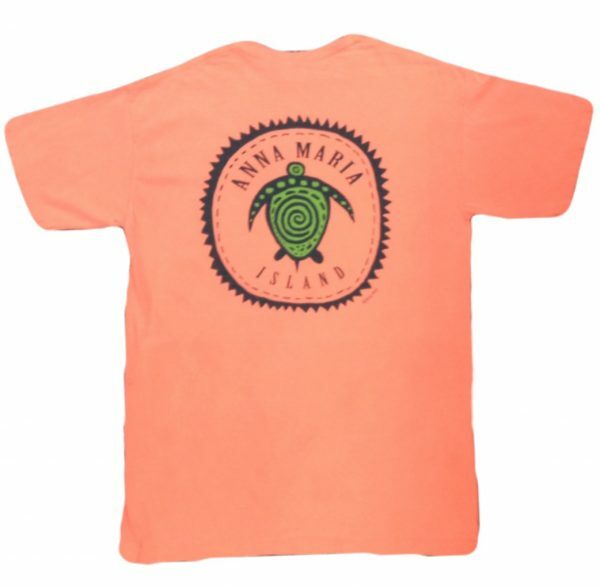 It comes in orange, mint, and baby blue.